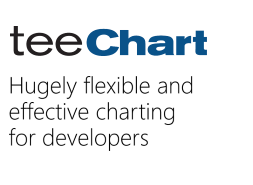 TeeTree VCL for Borland Delphi and C++ Builder. VCL 2013 pro For VCL complie Error? custom shapes, connections & childmanagers - resources? When will support for XE3 be available? Can I export only active series to csv file? TDBTree - change font color based upon database field value?